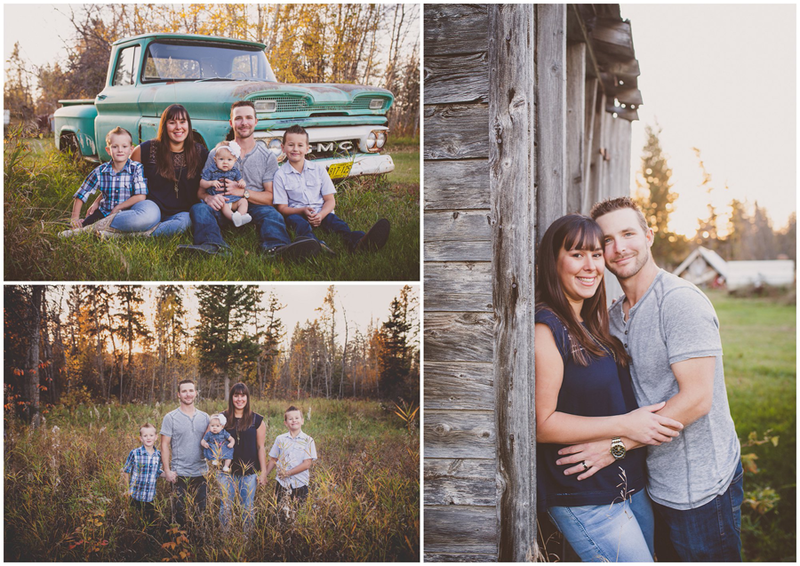 Had this sweet family out for some pictures. 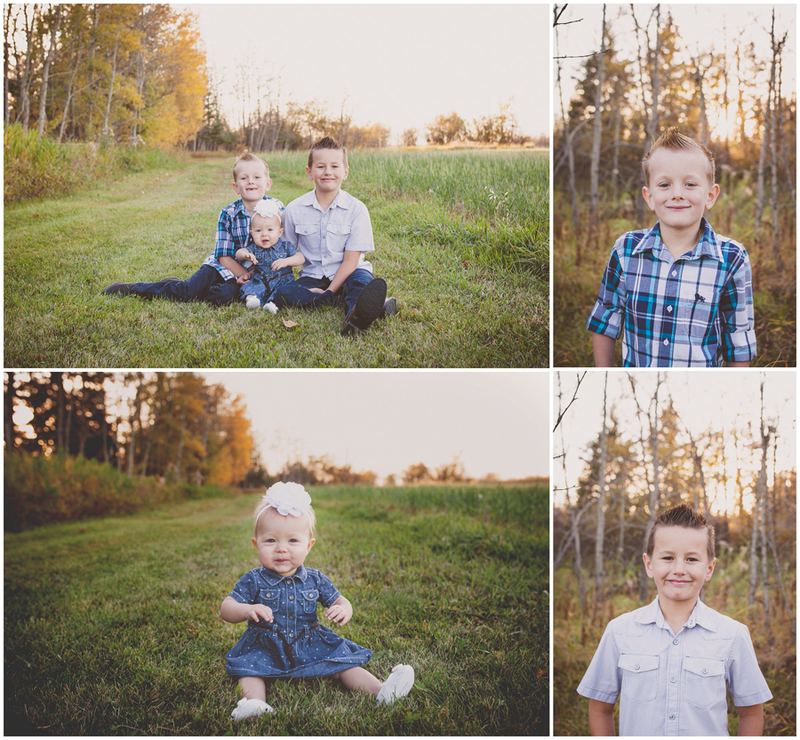 The kids were so adorable. And it was the perfect evening, loving that Fall colors as usual.